• Sunday night drinks (or mocktails for children). 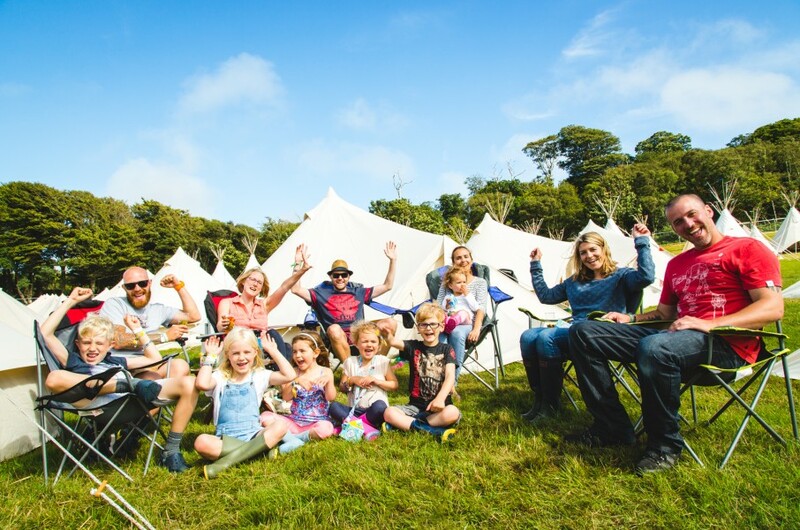 Grab your chairs and watch the fireworks over Lulworth Castle from the comfort of your camp! 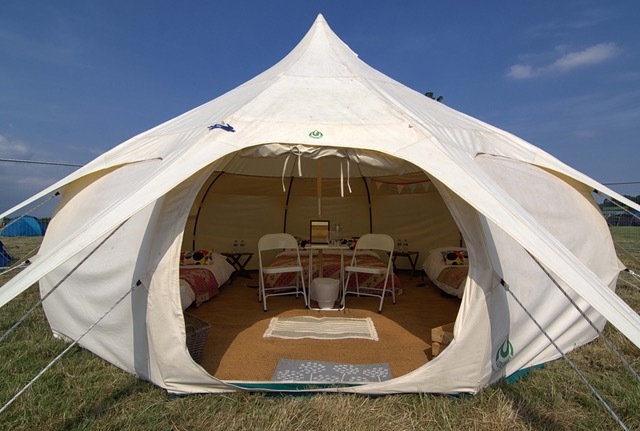 Lotus Belle tents are light and spacious and fully furnished. 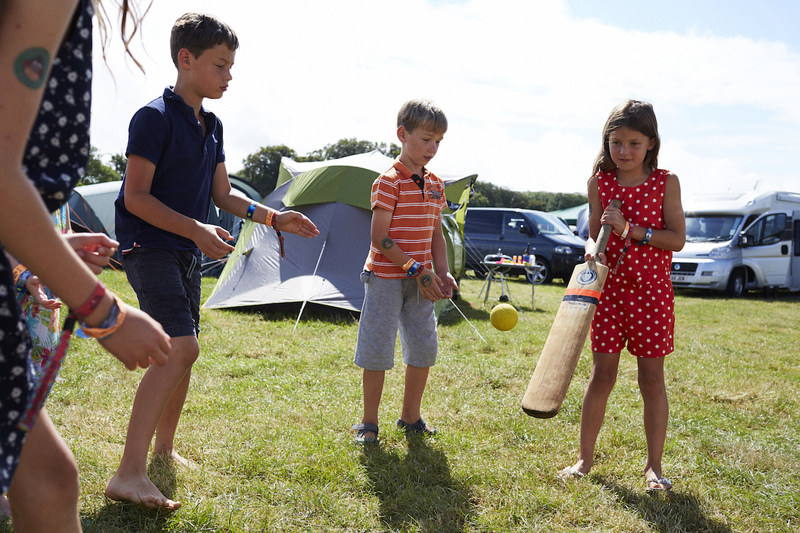 Their unique shape provides standing room throughout the tent for even the tallest of campers! 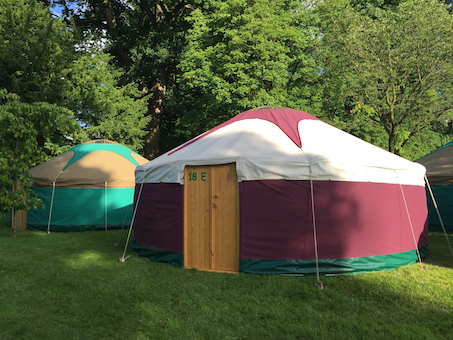 Yurts & Squrts are our most luxurious accommodation options including lockable doors, 200 count cotton bed linen, 13.5 tog duvets, bedside tables, sheepskin rugs and 13amp electricity sockets. 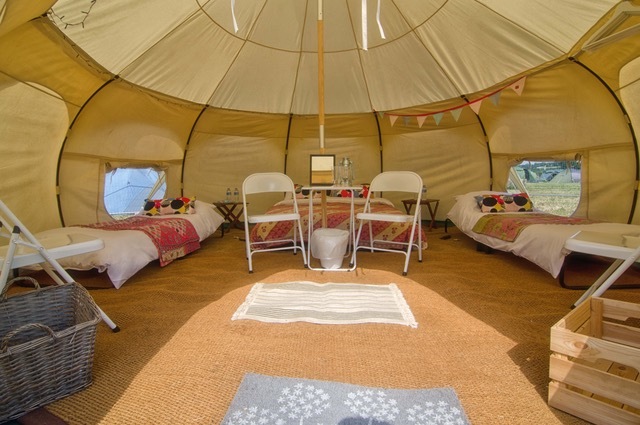 All yurts & squrts also include 1 towel for each staying guest. 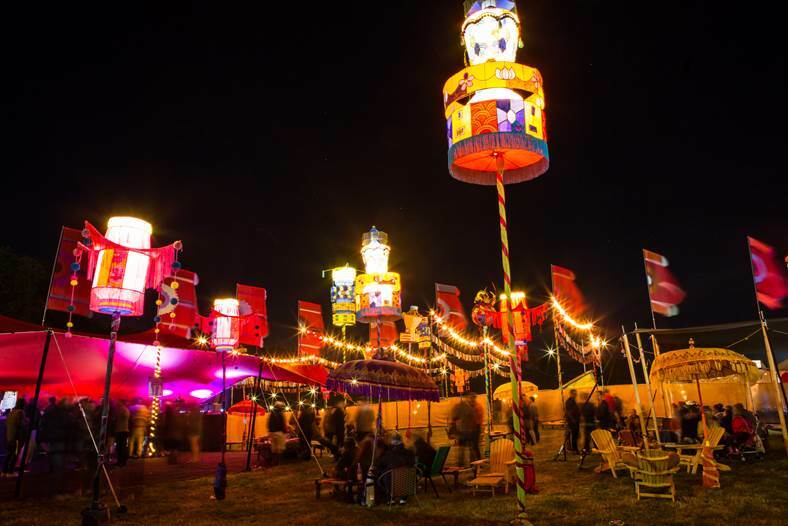 Hospitality Camping Car parking - FREE (but ticket required)* *These tickets are only valid for festival entry along with a standard Weekend festival ticket.